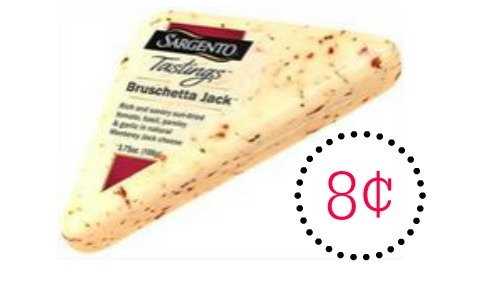 Print the Sargento Tasting Cheese coupon if you haven’t already. There is a 75¢ coupon and a $1/2 Tasting Cheese coupon that you won’t want to miss. 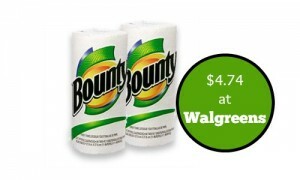 You can get an awesome deal at Publix when you pair the coupons with a Upromise and a B2G1 Publix coupon. Get tasting cheese for 8¢. 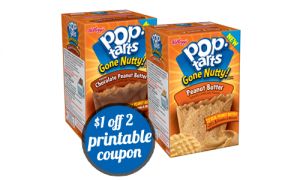 Note: You will need multiple computers to print the necessary amount of coupons needed for this deal. Makes it 50¢ (8¢ each)!